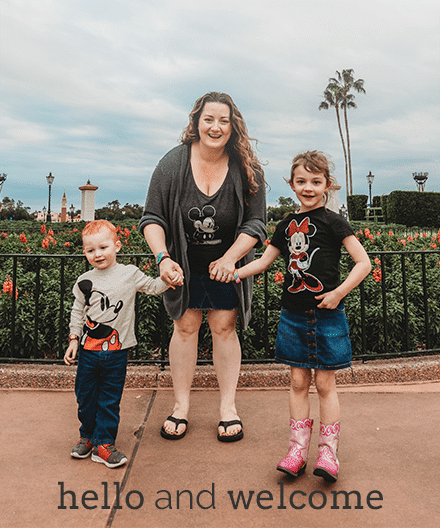 I've been conducting a bunch of interviews with newly-wed ladies lately and one thing that every single one of them has recommended for newly engaged couples was a good planner. Like an actual lists/calendar/notepad kinda planner. An updated classic. Martha's planner is very subtle and tasteful looking and includes detailed lists, guidelines, and calendars. This is perfect for the traditional bride who is looking to plan a timeless wedding and wants to do everything "the right way". 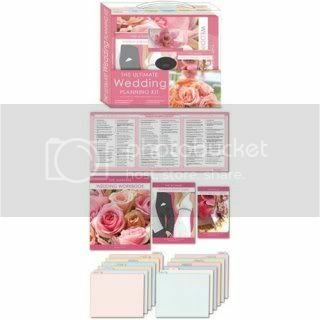 Measuring 8 1/2"x11", this plastic folder contains a 12 month checklist, two books, a wedding planner guide, and a planning booklet with useful budget, guest list, table planning, vendor, and timeline forms. 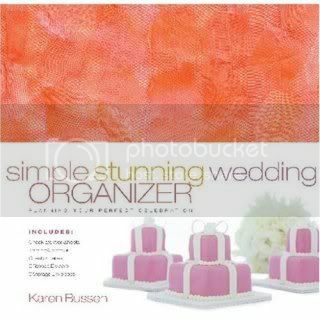 12 pocket folders to organize tear sheets and samples for the reception, cake, flowers, ceremony, music, photography, and stationary help visual planners stay motivated and on track. 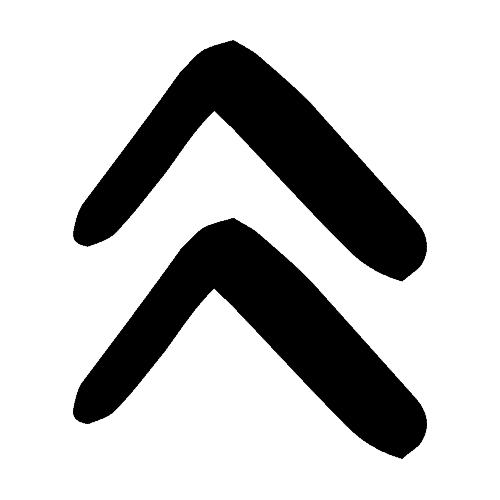 The planner for eco and socially conscious couples. The modern, graphic look is appealing and the simplicity of the checklists and guidelines are a good option for those that like everything simple. This planner also boasts a variety of great tips on reducing your footprint (and saving money!). Also features a cool refillable pen and CD for checklist printing ease. From the queen of simple, stunning weddings, this planner will suit brides wanting to have a bit of control over wedding plans. It features a checklists (including in depth questions for vendors) and lots of room to store samples (even doodles!). Intended to be used by brides wanting to research information online and include those printouts in with their regular planner (the 3-ring binder is compatible with the standard 3-ring hole punch). 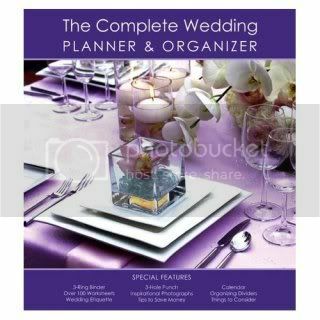 Consider this planner "one-stop shopping" for the busy wedding planner. 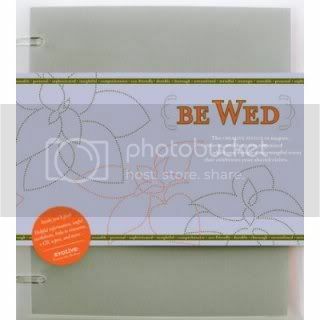 Featuring dividers with pockets and a 3-ring hole punch, this binder also includes complete vendor breakdowns, tips on not overpaying for services or products, and examples of ceremony and reception mock-ups. Very organized and straight-to-the-point.